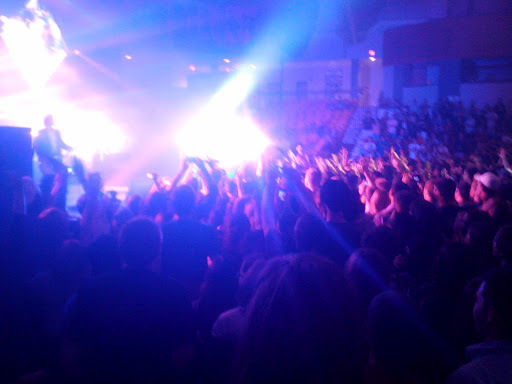 Twenty minutes ago, on Friday, March 13th 2012, I got back from the most life affirming concert I have ever been to. 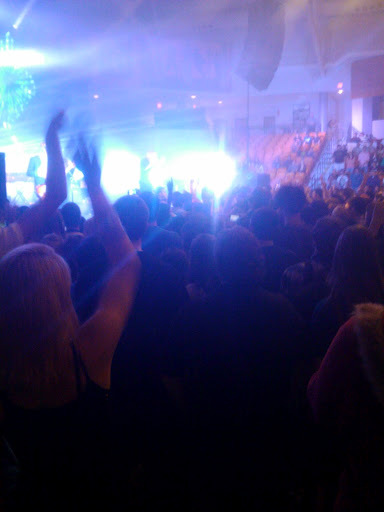 It was a Switchfoot concert. 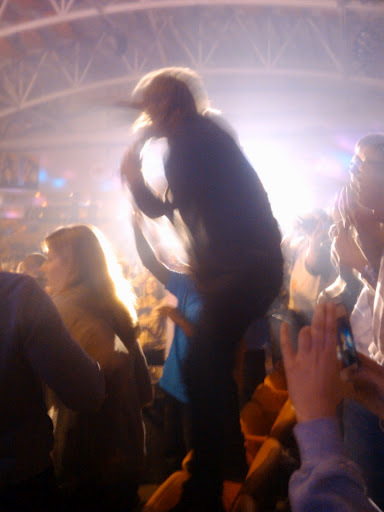 At that Switchfoot concert, there was a boy. This boy’s name was Jordan and it was Jordan’s birthday. Because it was Jordan’s birthday, the lead singer of Switchfoot, Jon, allowed Andrew to pick the next song on the set list. And it was 24. And I screamed. Loudly. Incredibly loud. 24 is hands down my favorite song in the entire world and is that song that is actually responsible for me being saved. I was raised in a Christian home with Christian parents and a good wholesome atmosphere but let’s face it. Being saved is not somewhere you live, its something you are. I heard the song 24 my sophomore year of college in a faith and popular culture class and it instantly changed my life. The second man is also about Jacob as indicated by the lyric “wrestle an angel for more than a name”. The story of Jacob’s name change touched my life in more way than one. Jacob refuse to stopping wrestling the angel and in turn, God, until he blessed him. Is that not the most beautiful message? Needless to say, tonight goes down as one of the best nights of my life thanks to Jordan, Chris O’Connor and CAB. And to top it all off I was close enough to touch the hem of the lead singers garment. Swoon.